Second Life furniture, garden, home and decor is a dynamic and ever growing industry that I am truly entusiastic and passionate about. 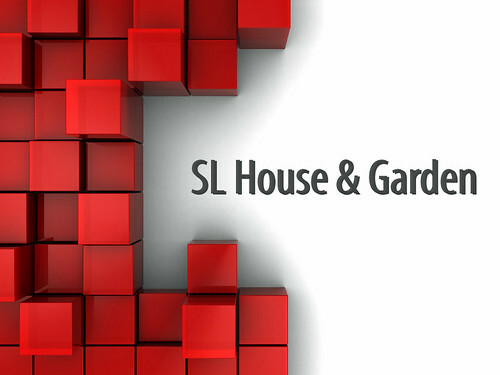 I was motivated to create a group named SL House & Garden. My ambition was for this group to be used as a resource tool for anyone who has a vested interest in this awesome industry. Simply answer as many of the questions below as you can/want and please send the notecard back but please make sure you have the notecard titled "SL House & Garden 2010 Awards - Your Name". Please this awards is all about Homes. garden and decor so only!! Please return to either Jennaa Loire or mainit Hellman no mater than the 20TH OF NOVEMBER: After this time we will count them up and the top three from each category will then be announced and group members will get the opportunity to vote for their favorite on an online survey. This will start from the 22nd Of November and the winners will be announced on the 5th of December!! 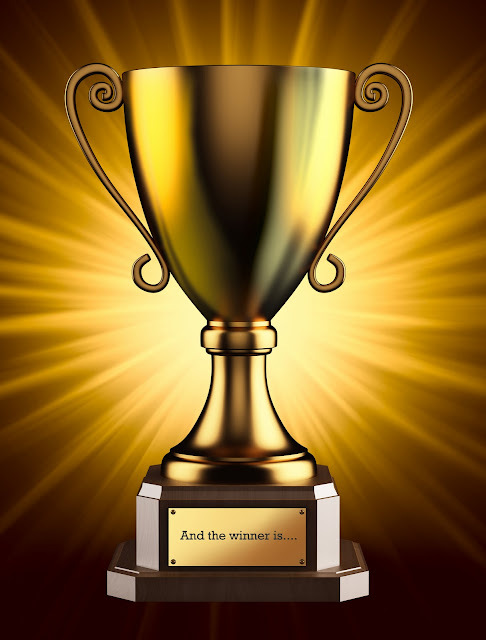 Winners will receive a fantastic trophy made by Ryker Beck and I will publish all winners on the SL House & Garden Blog. BEST OF LUCK TO AL!!!!!!!!! 6. Best Established Creator of 2010. 10. Best Garden Items For 2010. 11. Best Outdoor Furniture For 2010. 12. Your Favorite Shop To Visit ( best decorated ) Of 2010. 13. Shop That You Most Recommended To Friends In 2010. 15. Best Natural/Organic Home & Decor Shop of 2010. 16. Best Modern Home & Decor Shop Of 2010. 17. Best Shabby Chic/ Alternative Home & Decor Shop Of 2010. 18. Best Beach/Coastal Home & Decor Shop Of 2010. 19. Best Place To Shop For Accessories for your home. 21. Best Furniture Animations Of 2010. 22. What Was Your Must Have Item For 2010. 23. Best Home & Garden Event/Hunt Of 2010. Best of luck to all, keep up the good work.